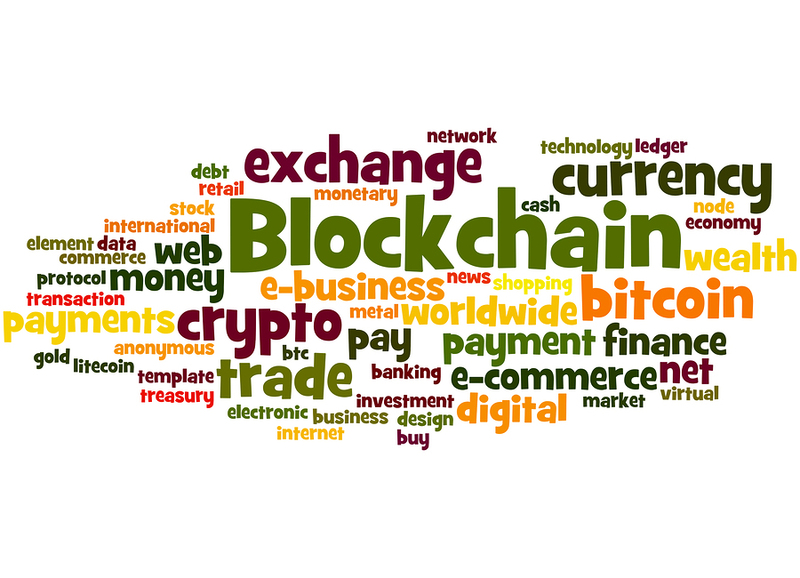 Blockchain continues to be a hot topic, and it has developed beyond pilot programs to practical applications. 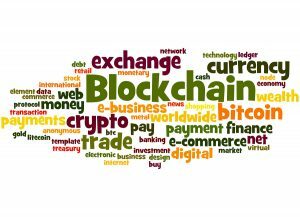 Learn how blockchain is being used today by retailers, grower-shippers and technology solution providers in a free webinar September 25. Could blockchain really be all that for our industry? PMA’s Ed Treacy will be joined by other industry thought leaders to explain blockchain, how it could address today’s supply chain issues and how you can get started. Registration is free. Advance registration is required. Previous Post PICS Customers Invited to Try PICS 3.0 Lite!